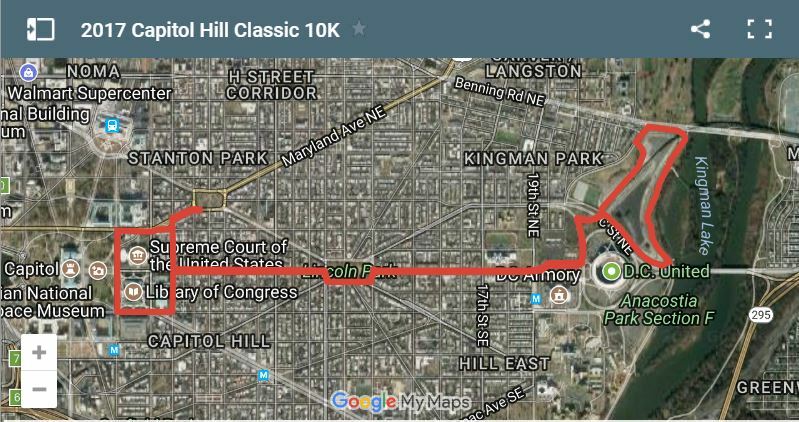 It's DC's largest 10K and includes a 3K and kids' fun run as well. 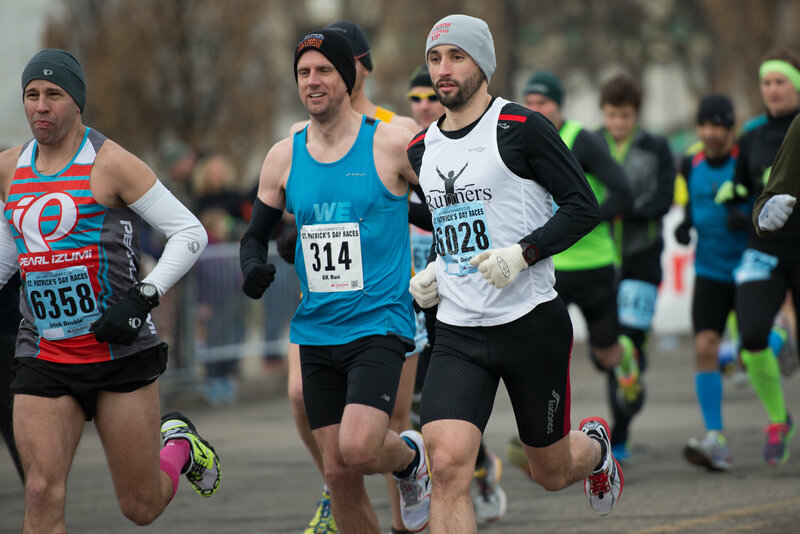 It's the only race that takes place on the streets of historic Capitol Hill in Washington, DC, taking runners past the Supreme Court, US Capitol, Library of Congress, Folger Shakespeare Library, RFK Stadium, and Lincoln Park. It benefits a unique DC public school, the Capitol Hill Cluster School, educating over 1,000 children from 3 years old through 8th grade on three separate campuses. 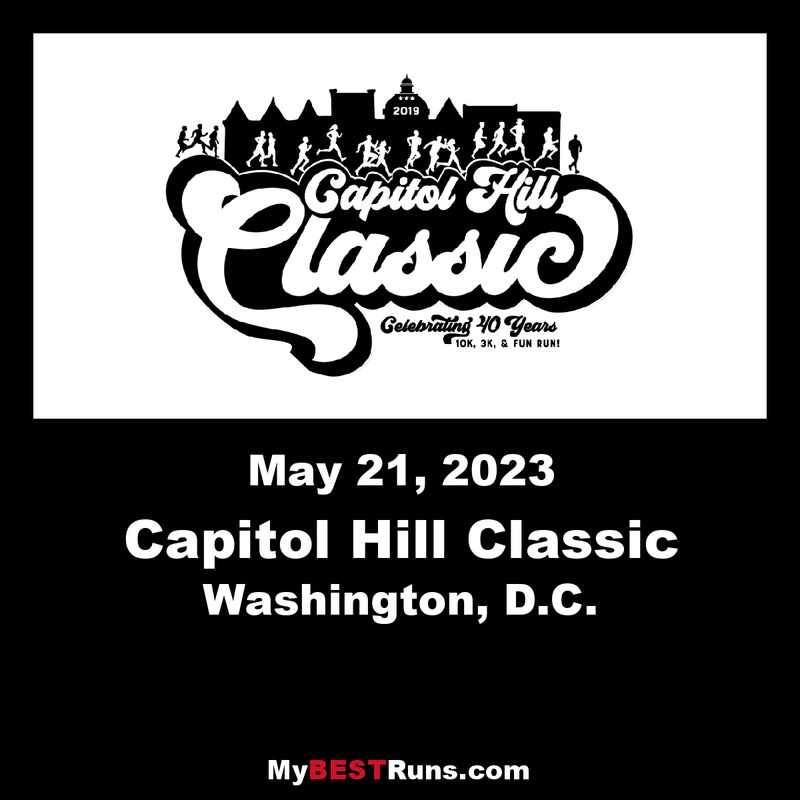 This is the only 10k event to take place entirely within the confines of Capitol Hill in Washington, D.C. This event benefits the Capitol Hill Cluster School, the proceeds are used to purchase supplies and fund field trips for the children. Race has been run for 35 years! The day also includes a 3K and a kids' fun run. 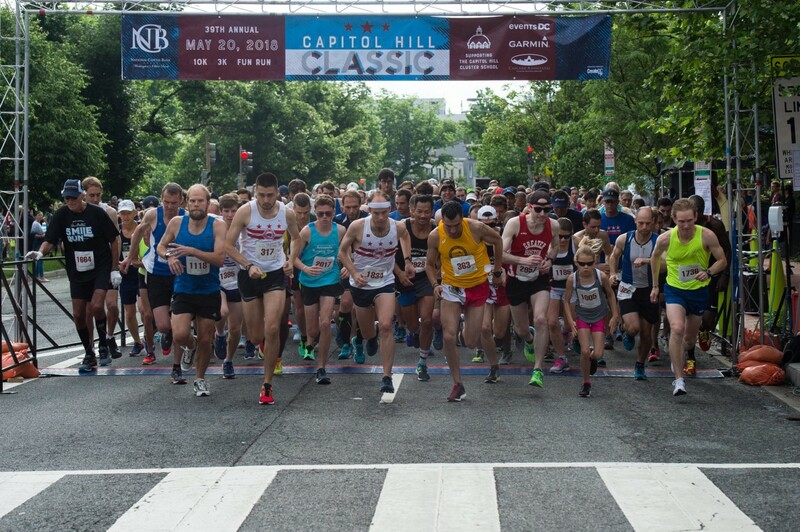 A WORLD RECORD was set at the Capitol Hill Classic 10K this past Sunday! (Yes, really!) 6-year old Ava Johnson from New Jersey set the 10K world record for her age group with a 47:59 finish! The previous record of 52:08 for 6-year old runners was set by Amber Debu in 2012. Ava's family was in town from New Jersey to attend a graduation ceremony, and planned on a Sunday race back home, but changed their plans to stay in DC and run in the Classic. "Your race looked like fun and the weather was remarkably cool," said Ava's grandfather, Roger Jackucewicz, about the last minute change of plans. Two adult family members paced Ava for the race, and said she picked up the pace on her own in the last half mile to take the record! This was the first time Ava had run continuously for a distance longer than a 5K. Running definitely "runs" in the family - Ava's grandfather is a well-known endurance runner, Ava's aunt set a national high school indoor 5K record in the 7th grade, and Ava's mother also competes in road races. We are in awe of Ava's accomplishment, and could not be more thrilled for her! The USATF-certified course for the 10K starts out in front of Peabody Primary School. Runners head west around the corner of Stanton Park to the U.S. Capitol, turning and passing in its shadow as well as past the U.S. Supreme Court and Library of Congress. After coming back behind the Library of Congress, runners head to the tree canopies along East Capitol Street, passing around Lincoln Park on their way to RFK Stadium. Once past RFK Stadium, runners head onto the Anacosta Riverwalk Trail. After a circle along the trail, runners head back in along East Capitol to return to the finish at Peabody.